On Thursday Ollie and I spent all day with Kevin Bishop and his camerman Tony Dolce. Kevin is the producer of the BBC World Olympic Dreams and BBC World Class series. 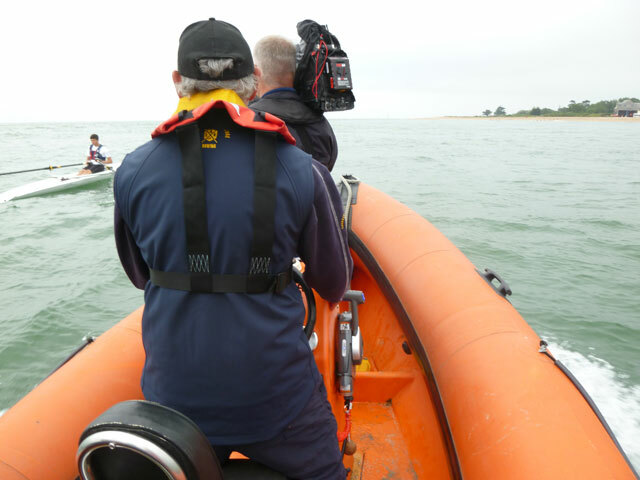 We were interviewed and I was filmed for the latter series which is due to be aired at some point in the next few weeks on the BBC World Class series online. As soon as I know when it will be on I will update this page but in the meantime here are some pictures of the filming.